BRUSSELS (Associated Press) — The top suspect in last year’s Paris attacks told investigators after he was captured that he was planning new operations from Brussels and possibly had access to several weapons, Belgium’s foreign minister said Sunday. Salah Abdeslam had claimed that “he was ready to restart something from Brussels, and it’s maybe the reality,” Foreign Minister Didier Reynders said. Abdeslam, captured Friday in a police raid in Brussels, was charged Saturday with “terrorist murder” by Belgian authorities. 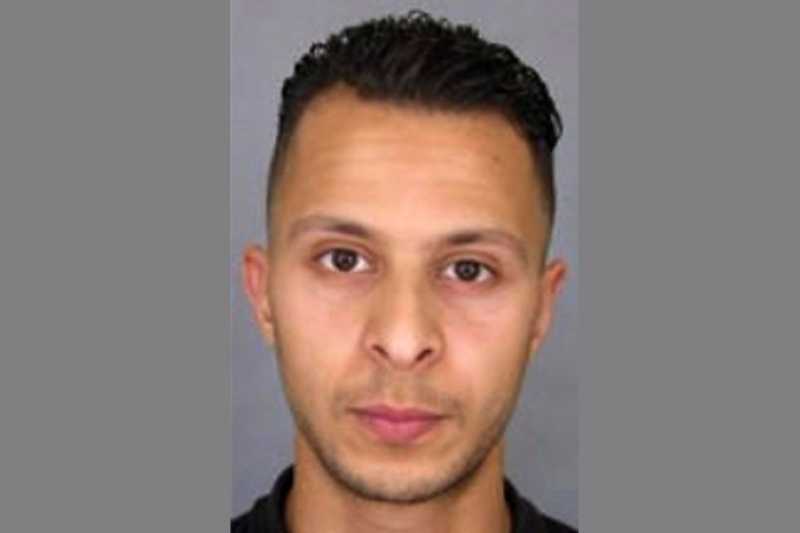 He is a top suspect in the Nov. 13 attacks in Paris that left 130 people dead.